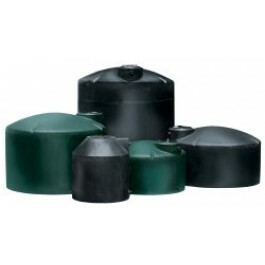 Mather Pump Service is one the Pacific Northwest’s leading seller of quality storage water tanks. 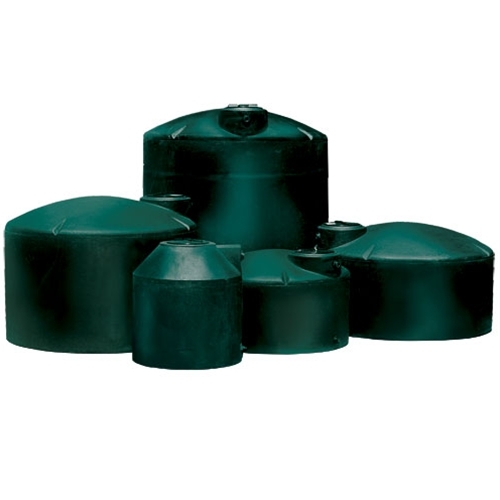 We have the widest selection of tank sizes, colors, shapes, above ground, below ground, and other types. 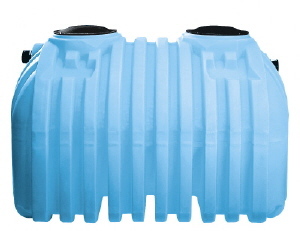 Whether you are looking for a potable water tank, an irrigation tank, or any other tank type, give us a call and we’ll help you select the right storage water tank for your needs! 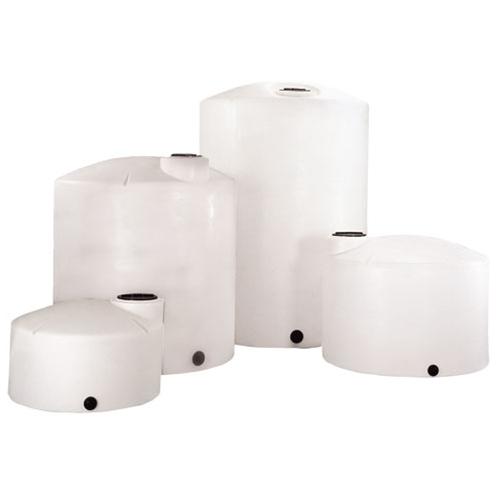 Here at Mather Pump Service we know how important it is to keep your water stored safely and without any contamination, which is why we sell water storage tanks from Norwesco. Having been in this business for over 60 years, we know what products have stood the test of time and use, and Norwesco is one of them. All of the water storage tanks we offer are made with an ultra violet inhibiter to protect against sun damage, and are made of durable materials and a light design. 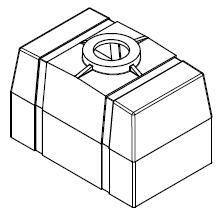 These tanks do well both in protected areas and outdoors, and come in sizes ranging from 25 gallons up to 10,000 gallons. 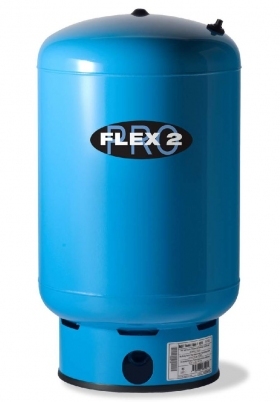 Whatever your water storage needs are, Mather Pump Service offers unparalleled customer service and the highest quality products to customers in the Pacific Northwest and beyond. Our trained and knowledgeable staff are available to answer any questions you may have, and assist you in finding the right product.